Home Come Back Any Time 2010 March Prepping a KTM 300exc for Motard Duty~! Prepping a KTM 300exc for Motard Duty~! I wouldn’t worry too much about upping the power, the 300’s have plenty even in stock trim. You might switch spring weights on the power-valve actuator to have it hit a little harder in the upper revs. Really all you’ll need to do is make sure your jetting is really dialed in, particularly the main. Two strokes love being revved up and down, they don’t do as well at a steady constant throttle. Whenever I ride my 300exc’s on the street I always modulate the throttle – probably more than I need to. 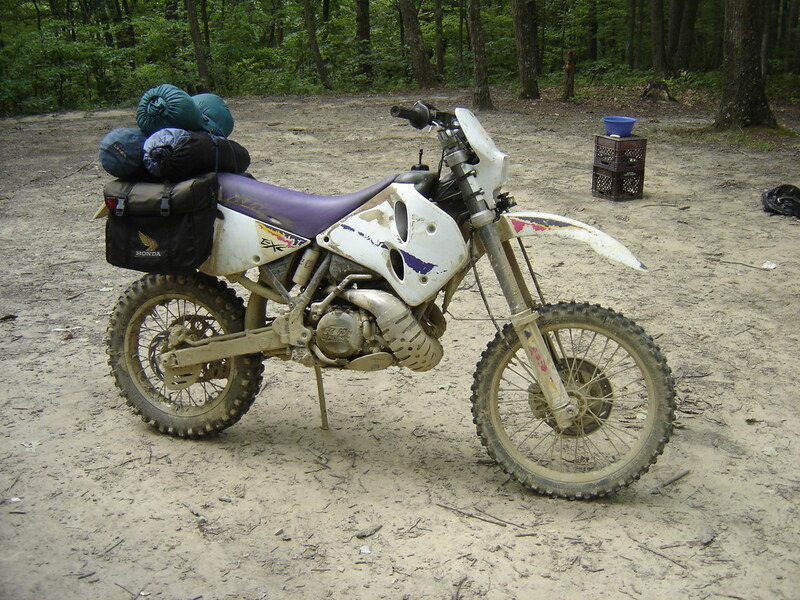 I have covered many many miles on these bikes with good results. Just keep oil in the gas and drop the gearing a bit. Putting master cylinder on a 1983 Yamaha SecaVintage Japanese motorcycle for a big guy? Did I Respond To You?